This past weekend My mom, her husband, and I went to DC to visit my brother. We are from Northern VA, but my brother has lived in the city for about 10 years. I thought I would share some fun amazing places we went while there. Um WOW! The food was amazing. The environment fun but relaxing. Of course the Mimosa’s were so good. This restaurant has been around for 20 years, and for good reason. You requested more exploring posts. Here is my town Carrboro NC, where you are likely to spot a hippy and have an amazing meal! My husband and I did not plan to move to Carrboro. We were pleasantly surprised by the town. Back up a little we were looking for a place to rent and came across our little country house. Slowly we ventured further and further into town. We tried the locally owned restaurants and found the food was amazing. The little shops have many local artists. All in all we love our little town. 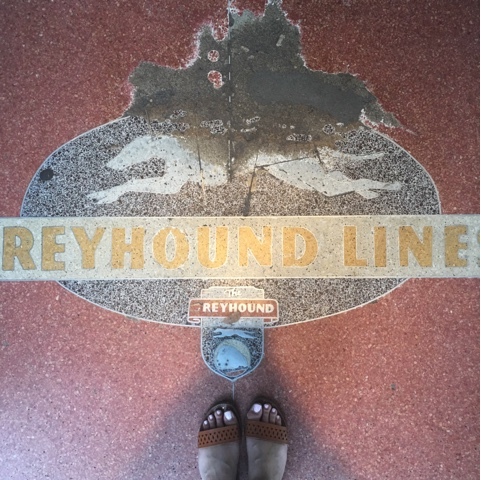 So I thought I would share a few of our favorite spots to visit. I hope you enjoyed Savannah Eats. I mentioned how rich Savannah’s history is. I wanted to share some of the sights we saw. 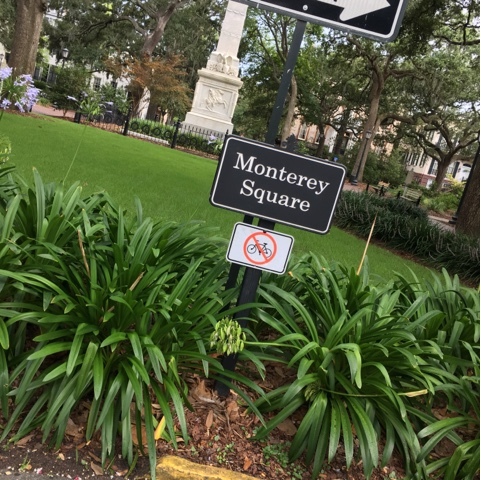 Right outside our Airbnb was Monterey Square. There is a monument for Compete Casimir Pulaski. It was interesting reading about him on the plaque. The square was a nice place to sit and enjoy the outdoors. Something I love about Savannah are the big trees. Usually cities don’t have any. My husband and I love Savannah. The town is so rich with History and Fun. This was our second year going to Savannah, and we went with a plan. Beach by day and Food by night! Here is a recap of where we went to eat. Our first stop was The Grey. We ordered cocktails and their Tea Sandwiches. I got the Summer Spritzer and my hubby tried one of their beers. The drinks were very good, the food not as much. I enjoyed the pimento cheese tea sandwich, but the other two were not as good. I have mentioned before that my husband works on Saturday’s, so we make the most of our time together on Sunday. Exploring our state is always fun for us. 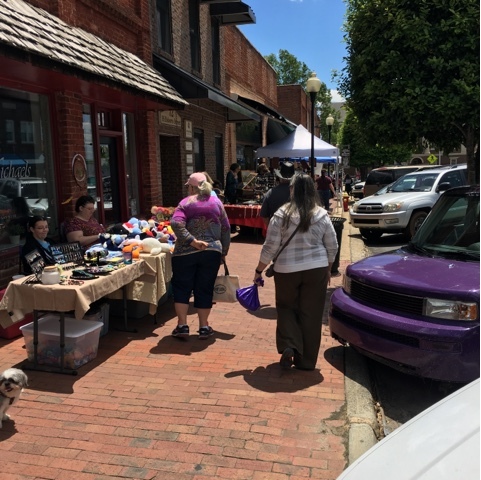 Like my post here about First Sunday in Pittsboro. 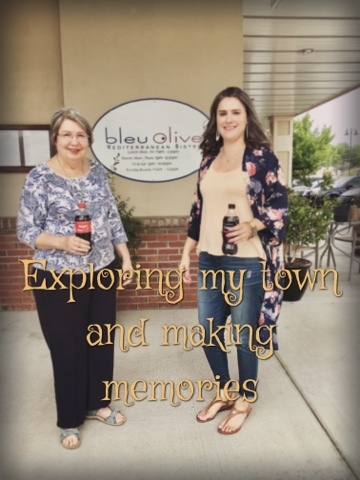 I am excited to share with you some other fun places to explore when in NC.